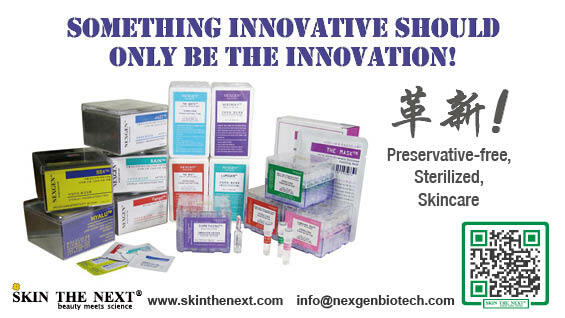 I often encountered folliculitis, pitting or cyst after placing the transplanter needle into the skin, even when the depth was not very deep. According to the results of my study, the lengths of hair follicles showed 1-3 mm differences in the same patient (Fig. 6), which means that, when the same lengths of needles are used in a patient, short follicles are transplanted deeper than the longer ones, causing folliculitis or cyst. The length of the needle should be adjusted properly according to the length of hair follicles to prevent such occurrence. Fig. 6. 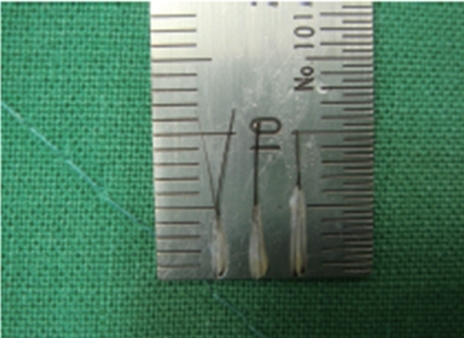 A patient may have 1-3 mm differences in the length of hair follicles. Hair will look transplanted if the hairline is made in a straight line or in a single line, even when 1-hair FU is transplanted. 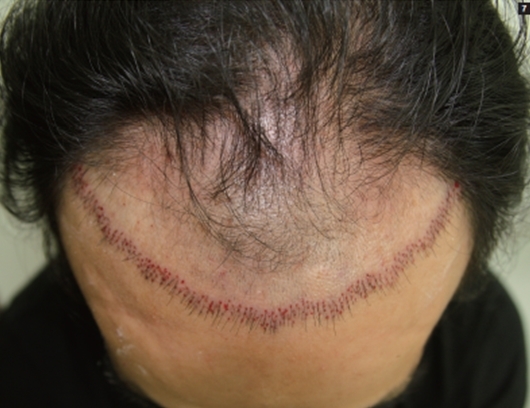 A natural hairline can be obtained by transplanting 1-hair FU for at least 3-4 layers (Fig. 7). Fig. 7. A natural hairline can be obtained by transplanting 1-hair FU for at least 3-4 layers. When the hair loss area is too wide to cover with the hair strands harvested from the back of the head, a maximal visual effect can be achieved by differentiating the density of hair by areas; that is, transplanting a greater amount of hair on the side where the hair is parted and a relatively small amount of hair on the other side (Fig. 8). Fig. 8. 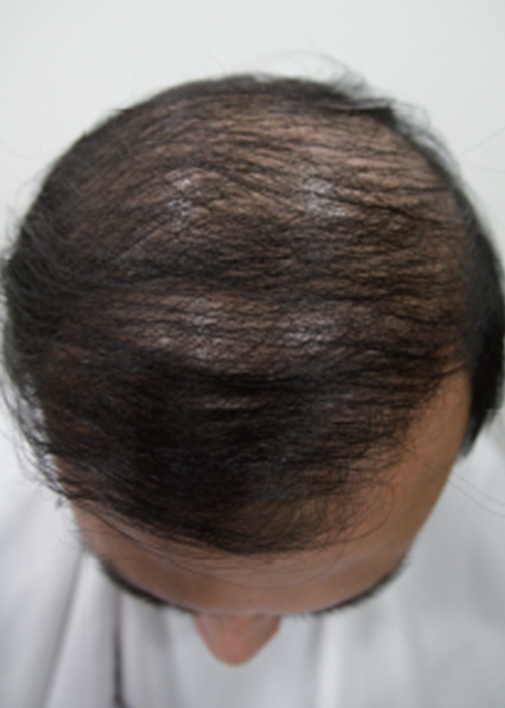 A maximal effect can be achieved by density gradient; transplanting a greater amount of hair on the side where the hair is parted and a relatively small amount of hair on the other side.